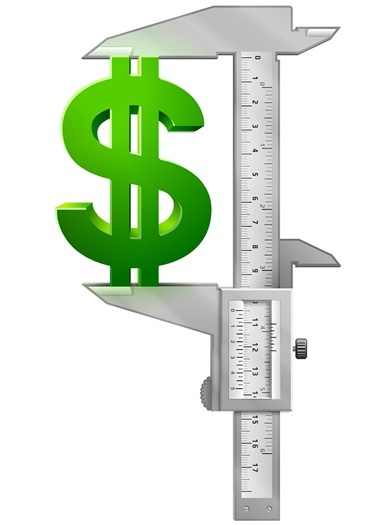 Can Every Home Remodeling Investment Be Measured in Dollars? If you’re considering remodeling parts (or all) of your Poconos-area home, you’ve probably already started doing some preliminary research. If so, you’ve probably come across multiple articles about which remodeling projects will give you the best return on investment (ROI). The general idea in those articles is that you want to invest in the kinds of improvements that will bring you the most financial benefit if/when you eventually sell your home.